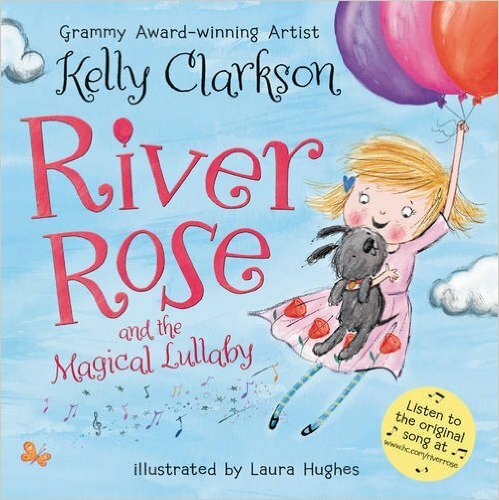 The original Idol, Grammy Award-winning singing sensation Kelly Clarkson, makes her picture book debut with this enchanting story inspired by her own daughter, River Rose. 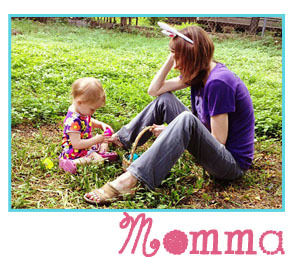 The book comes complete with a link so you can listen to an original lullaby written and performed by Kelly herself. “River Rose landed down in the center of the zoo. And right around the corner came a bouncy kangaroo. You don’t have to be a pop culture fan to know about the phenomena called American Idol and it’s very first winner, Kelly Clarkson. However, if you haven’t followed her career, you may not know that she is now a Grammy-Award winning singer and mother to two young children. Her oldest is a daughter called – you guessed it – River Rose, and Kelly wrote this new children’s book in her honor. Not only is it a sweet love story to a child, the book also has a link where you can go and listen to an originally lullaby that is written a performed by Kelly. BONUS! In River Rose and The Magical Lullaby, River Rose is excited that she will be going to the zoo for the VERY FIRST time in the morning. How can she sleep when she is just SO ecstatic! As any exhausted mother knows, sometimes it takes a little magic to get your little ones to bed, so Mom sings a magical lullaby that sends River Rose off into dreamland. It’s not just any dreamland, it’s a magical adventure filled with hopscotching hippos, slip-sliding penguins, and dancing big brown bears. It’s a rollicking, rhyming tale from America’s most beloved performer, recording star Kelly Clarkson. Come along on this bedtime journey with an original lullaby that parents and kids are sure to love! It’s so sweet, just like Kelly!